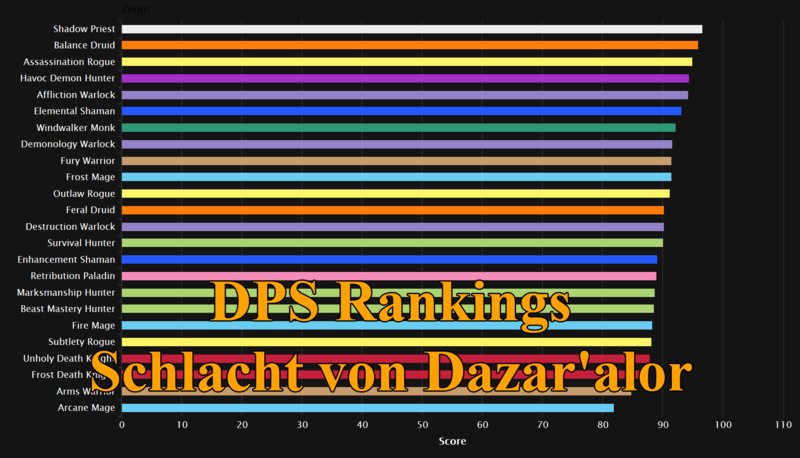 Heute Nacht ist das Battle.net Guthaben nun aktiv geworden. Es gibt mehrere Möglichkeiten das Konto aufzuladen um anschließend mit dem Battle.net Guthaben Blizzard-Produkte wie Spiele oder Game-Time-Karten sowie Service-Dienste von Blizzard kaufen zu können. 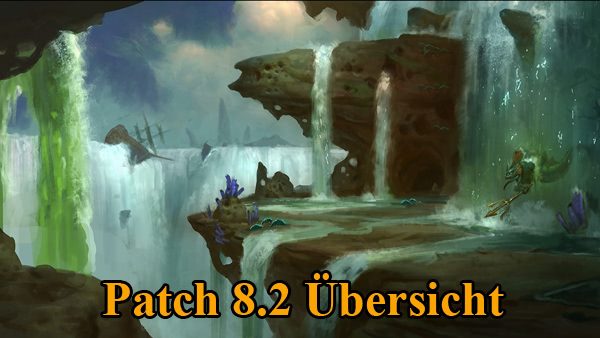 Der Kauf von virtuellen Gütern für World of Warcraft ist derzeit noch nicht möglich, soll jedoch in naher Zukunft ermöglicht werden. Battle.net Balance is now live! As we announced previously, Battle.net Balance is a new feature that gives players an alternate way to purchase Blizzard digital products and services directly through their Battle.net accounts. Players are now able add to their Battle.net Balance using a variety of payment methods, and then use that balance toward Blizzard Entertainment products and services such as World of Warcraft game time; paid services, such as realm transfers and character name changes; digital versions of select Blizzard games, including Diablo II and StarCraft II; and in-game pets and mounts. In the near future, players will be also able to use Battle.net Balance for the digital World of Warcraft Battle Chest and WoW digital upgrades. 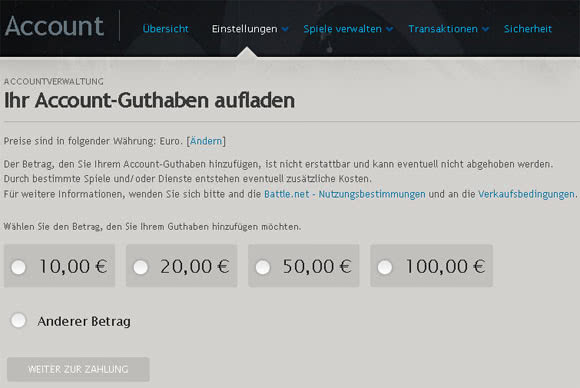 In addition, with the upcoming launch of Diablo III, players will have the option to use Battle.net Balance to buy and sell items in the game’s currency-based auction house. For more information, check out the Battle.net Balance FAQ, or head to the Battle.net Balance page in Account Management to manage your balance.